Over 1.2 million copies printed! Imagine The Possibilities of Financial Freedom! Learn to take control of your own finances and take control of your whole life. 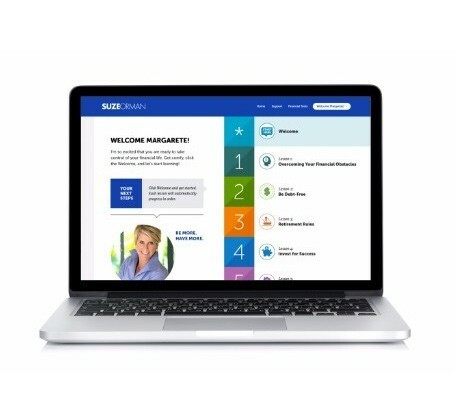 If you already have a copy of the Women & Money book, click below to access the exclusive materials Suze mentions in the book. Awesome easy-to-read, practical book with great advice and information that every woman must know and implement! It was recommended by my sister. I'm glad I read it! 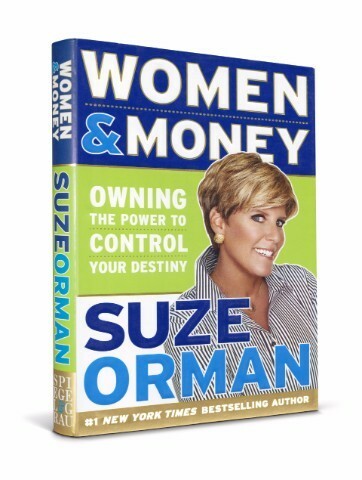 There are two things I like most about Suze Orman and this book. First, her financial advice is comprehensive. It's a big subject and she's got most the bases covered. Second, the book's approach to goal setting is realistic and very effective over time. Money is power, power is control. Make your life independent and powerful. Get any book written by Suze Orman . She breeds success. Just beginning to gain control of a new life. Yes, l enjoy watching Suze and her no nonsense approach to financial planning. I have enjoyed watching her programs on PBS .